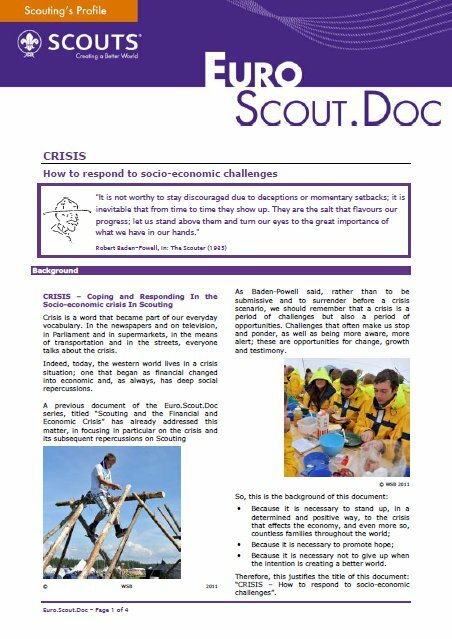 We are very pleased that our Euro.Scout.Doc on Scouting and the Financial and Economic Crisis published in 2009 – inspired our friends at Corpo Nacional de Escutas (CNE) to translate the document into Portuguese. 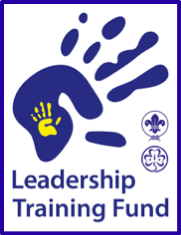 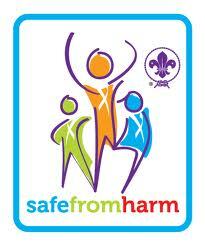 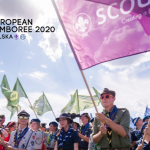 As you know, at the last World Scout Jamboree in Sweden WOSM launched an e-learning tool on Keeping Scouts Safe from Harm. 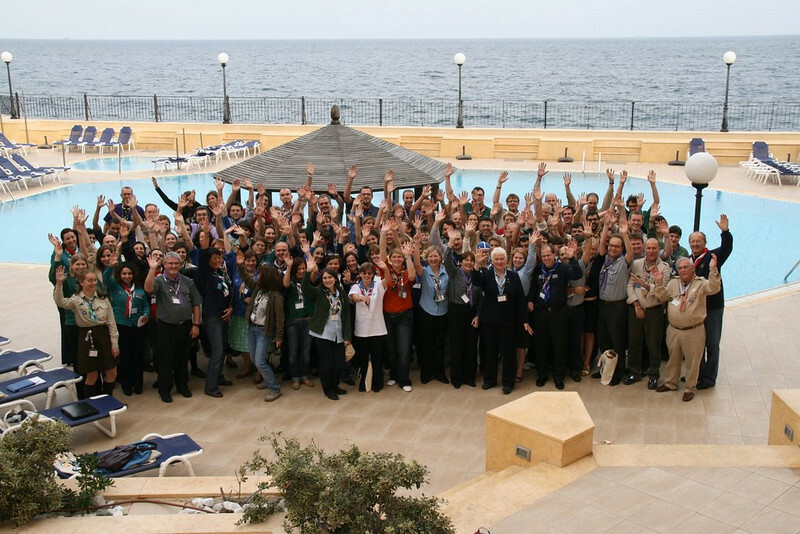 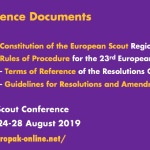 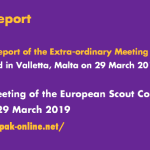 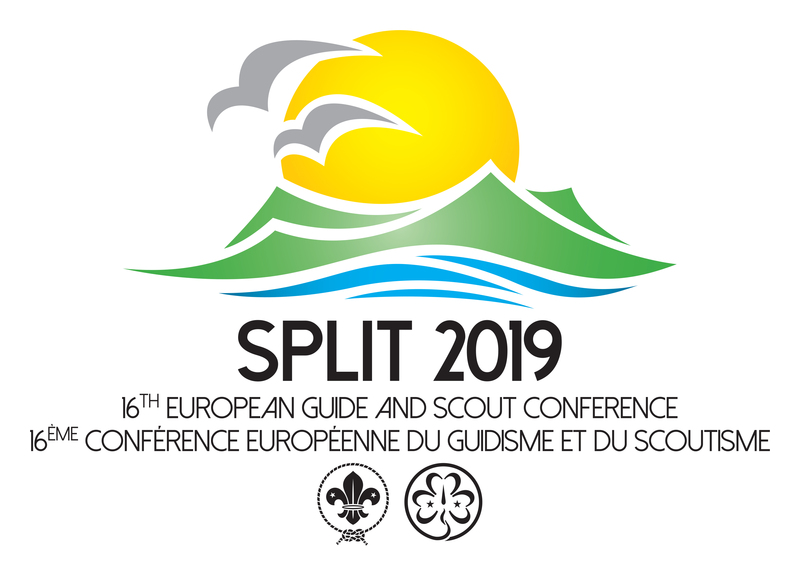 Scouts et Guides de France (SGDF) on behalf of the North South network’s Troïka, in cooperation with the European Scout Bureau, are pleased to invite you to the Partnership event which will be held from 15th March to 18th March 2012 in Paris. 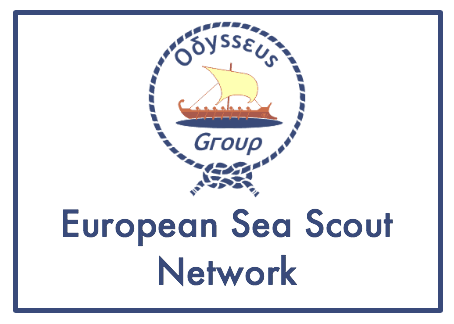 As part of its endeavour to move from factory to consultancy, the European Regional Committee and the Organisational Development Core Group have now moved from conceptualisation and data collection to targeted delivery and support services. 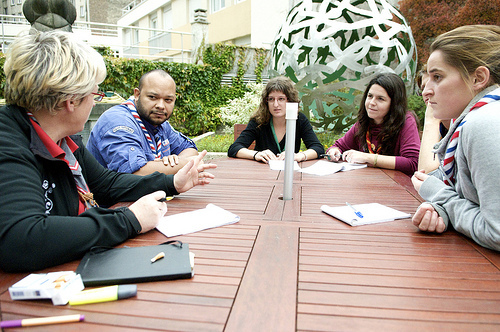 We are pleased to share with you the latest, very simple and user friendly, concept of tailor-made consultancy. 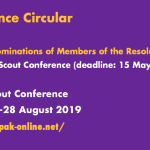 In order to achieve these and other objectives, we invite Member Organisations and/or National Scout Organisations to make a bid to host this prestigious event. 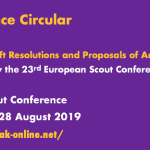 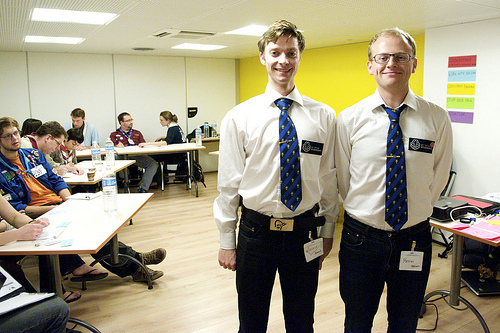 It is desirable that all MOs and NSOs in a country combine to host the event, but bids will be accepted from any MO and/or NSOs.